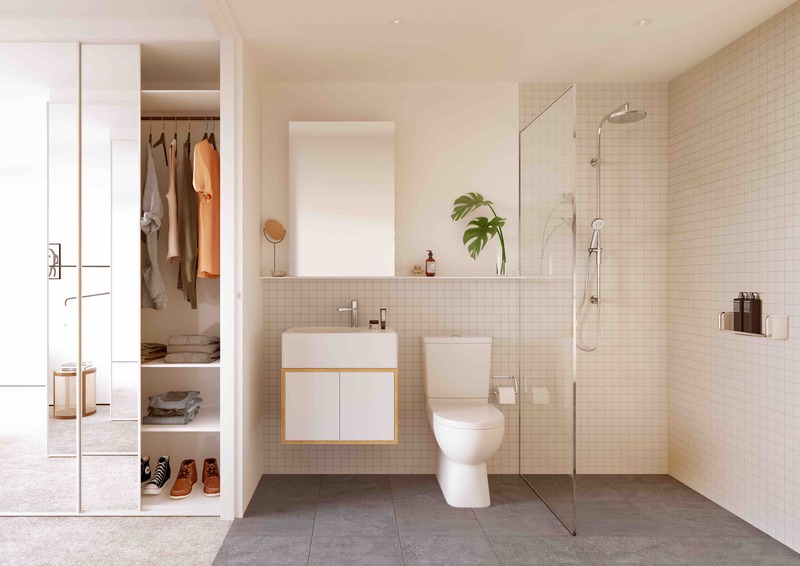 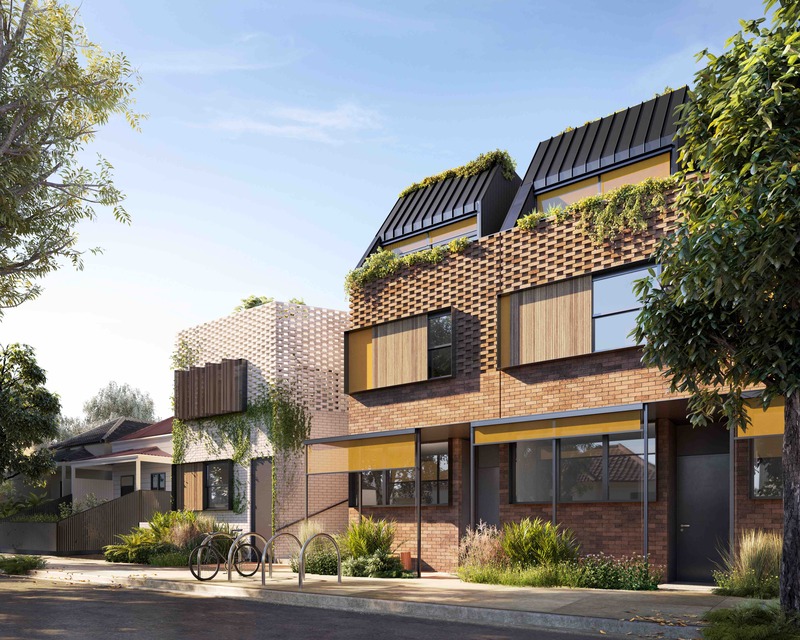 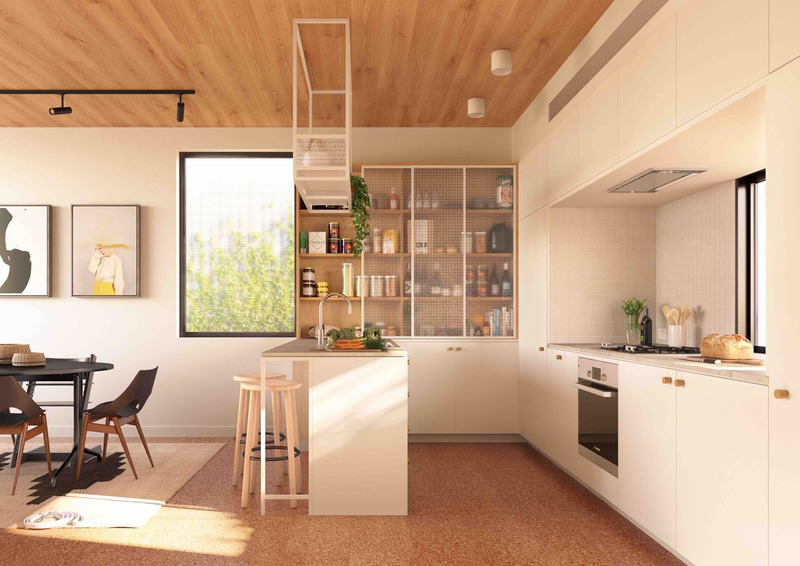 Barry Street is a collection of 2, 3 & 4 bedroom townhouses inspired by the local history, culture and vernacular of Brunswick. 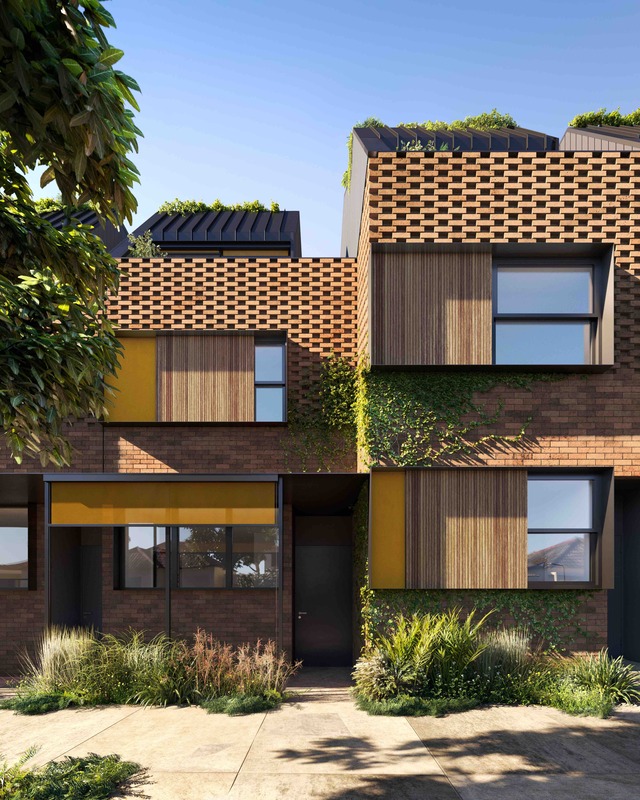 The use of honey coloured brick honours the once dominant local industries, whilst the suburb’s unique sense of community is expressed through the shared spaces that include a kid’s playground, dog wash and community compost. 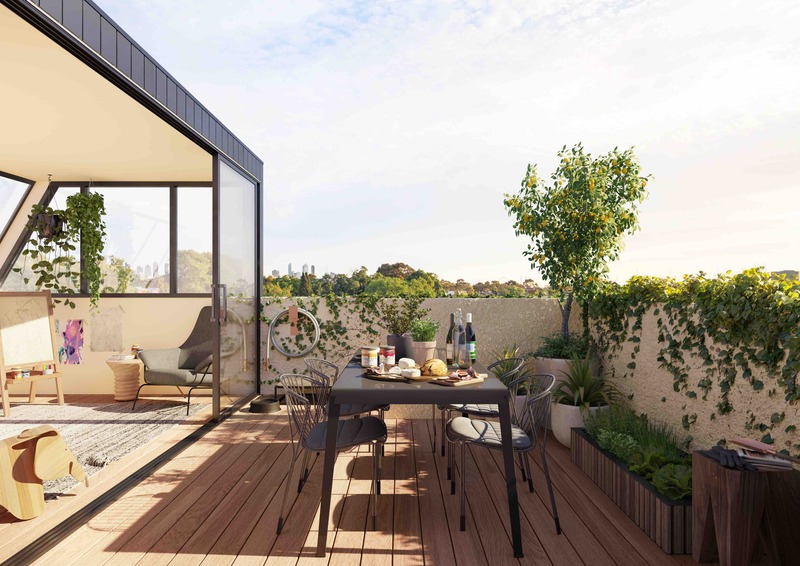 Each townhouse will have a rooftop deck and a winter garden for seasonal entertaining and recreation. 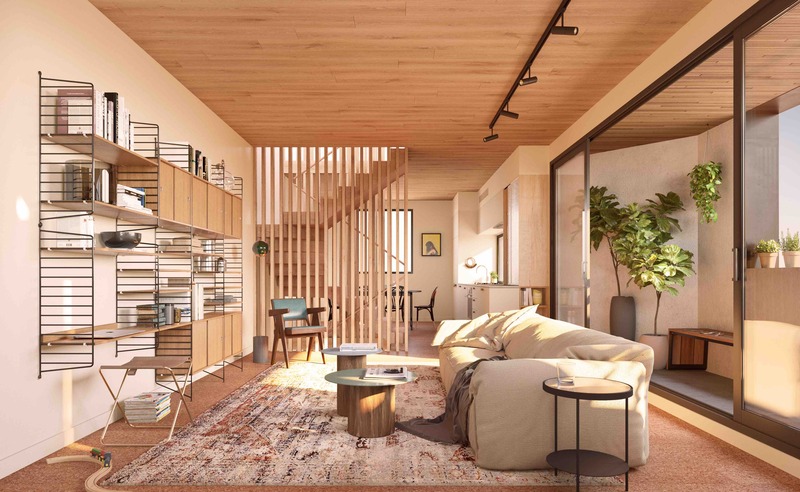 This is our third project with Fieldwork, a visionary architectural practice that shares our strong focus on design. 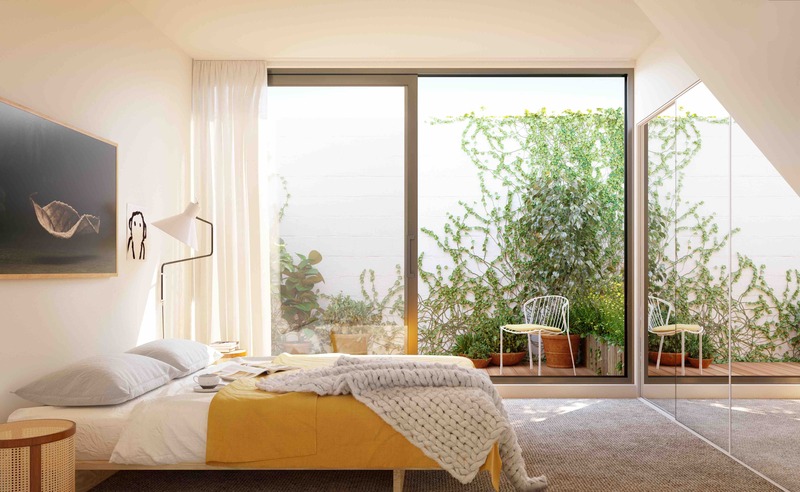 Barry Street is a responsibly designed and highly considered collection of homes that will be part of Brunswick’s continuing story.